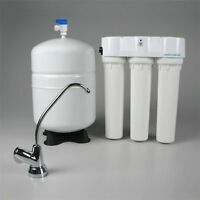 HG-N type Compatible Replacement Water Ionizer Filter for KANGEN Enagic Leveluk. Fast and no hassle delivery. Good product and fair pricing.